The Volver was designed by protegés of Bruno Rainaldi, designer Diego Bassetti and architect Andrea Panzieri of Studio 14. The beautiful result of this collaboration is the Volver range - Terzani’s first led suspension light. 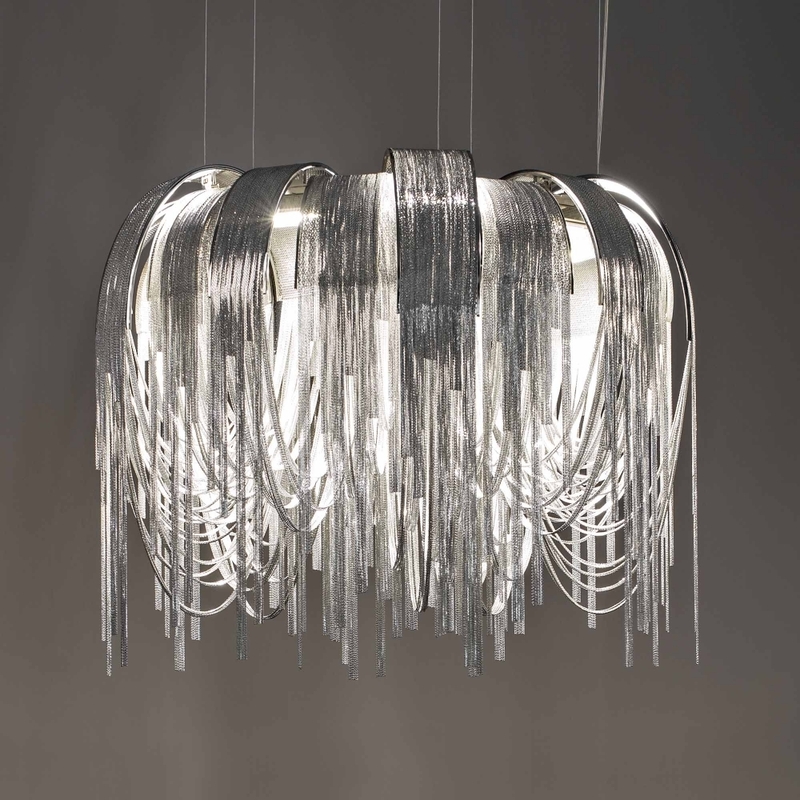 The modern and elegant combination of nickel chains with the latest in led technology breathe fresh life into Terzani's range.